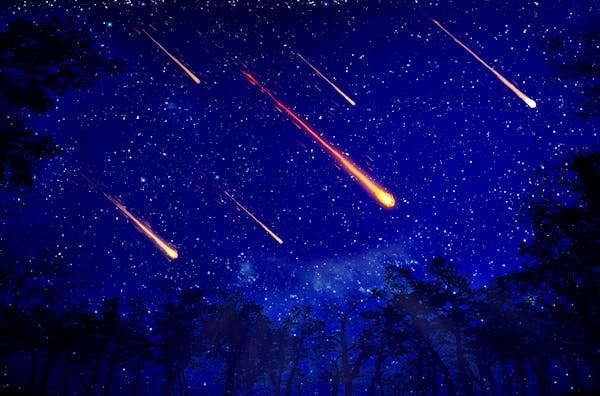 On December 16, a city exploration group, Awestrich and an astronomy group, Space Geeks Mumbai are organising a meteor shower observation trip in Maharashtra. This experience is taking place to observe the Geminids meteor showers which are seen at their peak in mid-December. Astronomy enthusiasts would love this, but those with even with a passing interest in the subject will enjoy the trip to the outskirts of the city to observe the meteor shower. There will be an introduction to meteor showers, explanation on how to observe them and keep records of it, observation of the meteor shower through a telescope. What’s more, the event is being co-hosted by the group Space Geeks Mumbai is an astronomy club which is co-founded a scientist working at NASA, and they do wonderful work with conducting sessions on astronomy, space science and more. Interested? The trip is for INR 1,499 per person and this includes tea, snacks, transport, etc. Book your tickets here now before they are sold out.